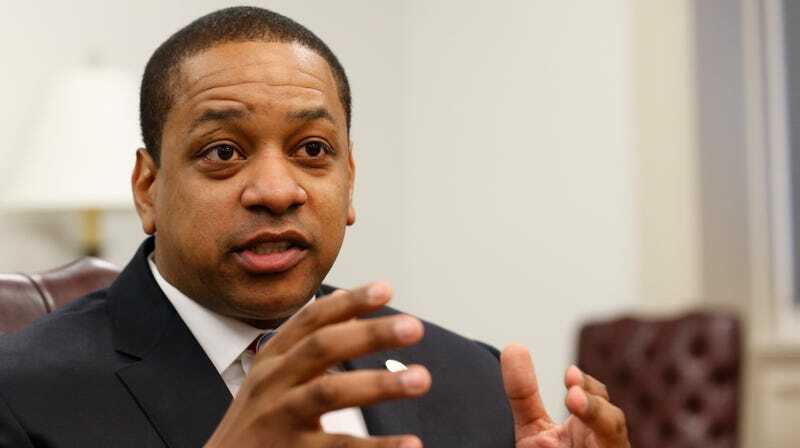 The woman who accused Virginia Lieutenant Governor Justin Fairfax of sexual assault released a statement on Wednesday detailing her allegations. Dr. Vanessa Tyson, an associate professor at Scripps College in Claremont, California, said in a statement released through her lawyers that Fairfax sexually assaulted her at the 2004 Democratic National Convention in Boston, Massachusetts. Tyson said in the statement that she was flooded with “painful memories” of the assault and “feelings of grief, shame, and anger” after learning that Fairfax may soon become the next governor of Virginia. Tyson is represented by the same legal team that previously represented Christine Blasey Ford. Last week, the rightwing news site Big League Politics—the same outlet that first published the photos from Northam’s medical school yearbook—published a story about Tyson’s allegations. Their reporting was based on a private Facebook post written by Tyson, which a friend of Tyson’s reportedly submitted to Big League Politics. Tyson’s Facebook post didn’t mention names, but alluded to Fairfax, who Vox reports was a John Kerry’s campaign staffer in 2004. Imagine you were sexually assaulted during the DNC Convention in Boston in 2004 by a campaign staffer. You spend the next 13 years trying to forget it ever happened. Until one day you find out he’s the Democratic candidate for statewide office in a state some 3000 miles away, and he wins that election in November 2017. Then by strange horrible luck, it seems increasingly likely that he’ll get a VERY BIG promotion. Tyson first approached The Washington Post with the story of her alleged assault after Fairfax won his lieutenant governor’s race in 2017, but the Post could not corroborate the story. Virginia politics is an absolute shitshow right now: As Northam juggles resignation and Fairfax denies Tyson’s claims, it was reported on Wednesday morning that Virginia Attorney General Mark Herring—third in the line of gubernatorial succession—revealed that he wore blackface at a college party in the 1980s.